Federation and a white Australia. Your Federation article recently contains a high percentage of truth. There is too much talk of the kind of Federation aimed at by our “great men;” but if the writer intended by his criticism of the proposals of the average politician to infer that all talk about Federation is bosh, I must cross swords at once. There is a brand of Federation of which we hear too little — that is, the national brand. That brand will give to the adult population of this continent the right to govern themselves without continual reference to treaties, which seem to exist only in order that our country may be made a dumping ground for the human refuse of the world. The creation of a self-governing nation in these southern seas is practical work, and more than that, it is work that cannot be long delayed if Australia is to be retained for white men. New South Wales may be made to legislate upon the alien labor question, but unless she will have the assistance of the other provinces she will legislate in vain. The invasion centres at two spots quite beyond our control— the coast of Queensland and that of Westralia. Practically, it is beyond the control of our local Parliament, even if that body were not paralysed by treaties, in the making of which it has and can have no voice. But the issue is one of life or death to the civilization of Australia. Like the first approach of a repulsive disease, the colored agony made its appearance — a few brown spots upon the fringes of white Australia. It is extending with marvellous rapidity. Seven years ago, when I first wrote of the matter in the Sydney press, the colored hawker was a new arrival in the province. He is now as familiar in Central Australia as the out-of-work, whose numerical increase keeps pace with his own. He has since been joined by more dangerous foes of the white man — the Jap., and a host of others. Here in Sydney those seven years have made so great a difference that only the wilfully blind fail to notice and comment upon it, yet our neighbors say we know nothing of the trouble as yet. This invasion, peaceful though it be, can only progress at the expense of the white Australian nation we fondly hope is to be. The newcomers waste no time talking of conferences and constitutions. They bring their friends, mix with the populace, marry such girls as will have them, and confidently leave the rest to time. It needs no inspiration to foretell the result — the gradual supplanting of the white races by a hybrid even more repulsive than the original invaders themselves. The invasion must be stopped. White Australia demands that it shall be coped with, and neither the vested interests of the slave-holders of Queensland nor those of the equally unthinking capitalists of the western province should avail to turn democracy from its purpose. To Britain it is, perhaps, a matter of small moment; to white Australia it is a death-struggle. The Eastern civilization wages war against the Western, and every year that passes without action diminishes the white man’s chances of success. To defend ourselves against this aggression, we must create the Australian nation, for it is plain that the interests of Great Britain and our own are, in this matter, antagonistic. 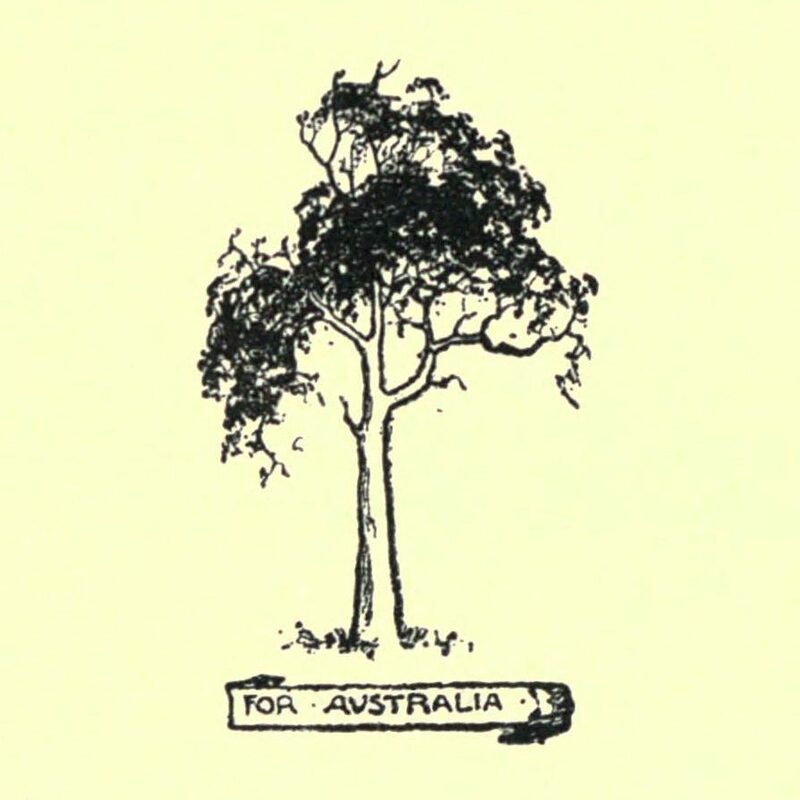 Therefore it is that the ideal of an Australian Republic should be kept ever before the workers of the continent and the sons of the soil, not so much because we want a place in the nations of the world as because we must have unfettered action in the interests of our own people and the fullest expansion of our national life. 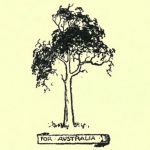 “A free Australia for a free Australian people!” Is it not a worthy object to command the thought of those who love their native land and seek to make it the best and first among the nations, not from a newspaper point of view alone, but best in the service of mankind and first in the march of true reform?